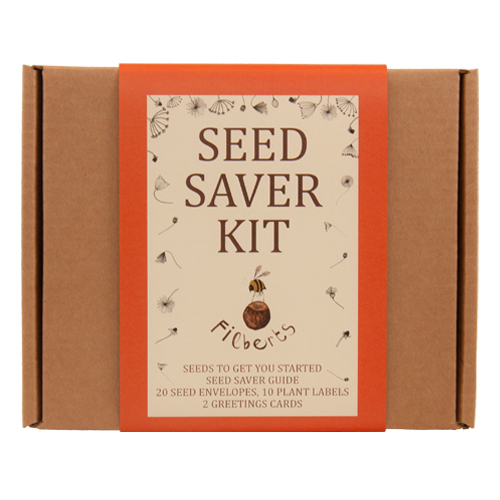 With 20 seed envelopes, 10 wooden plant labels, 2 greetings cards, a packet of seeds for bees and a brief starter guide. 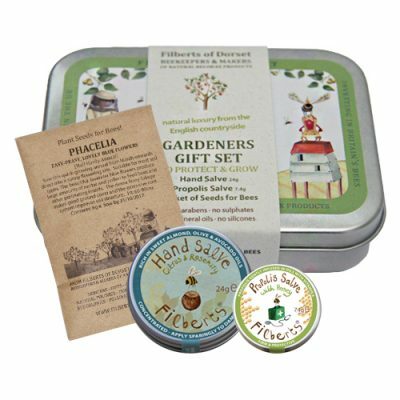 Save flower seeds and grow your own seed garden with our Seed Saver Kit. 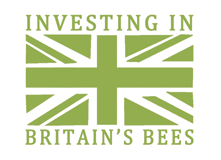 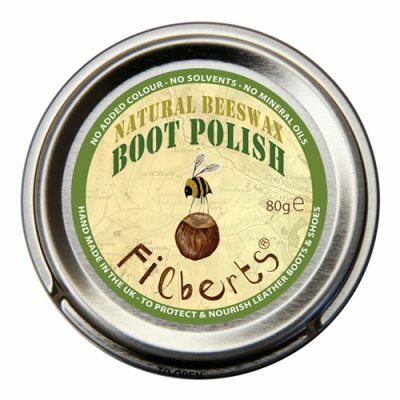 Save, grow, give or swap seeds from plants loved by bees. 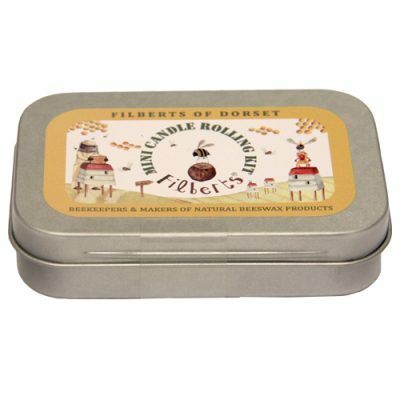 With a brief guide and a packet of dwarf Sunflower seeds to get you started. 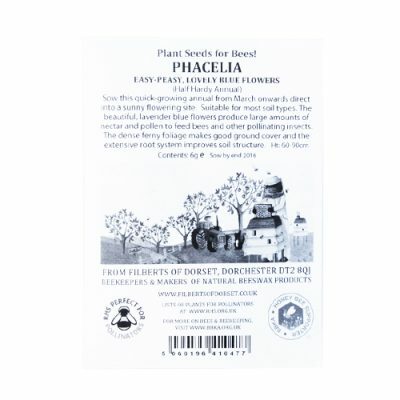 For saving the seed you get 10 manilla seed envelopes and 10 glassine seed envelopes. 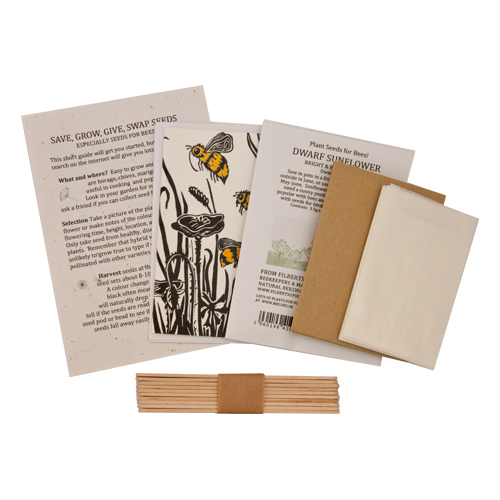 The 10 wooden plant labels will be handy when you grow the seeds you have saved. 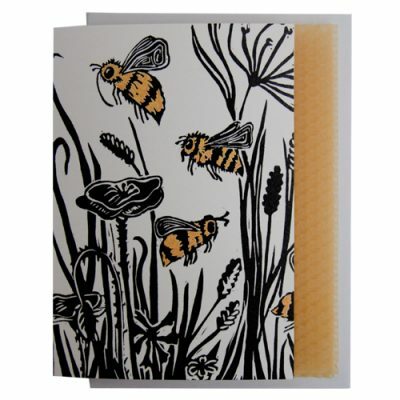 We added 2 of our “Cornfield Bees” greeting cards with envelopes, so you can give away the seeds you save.